We use Denon for versatile and uncompromising AV surround sound. 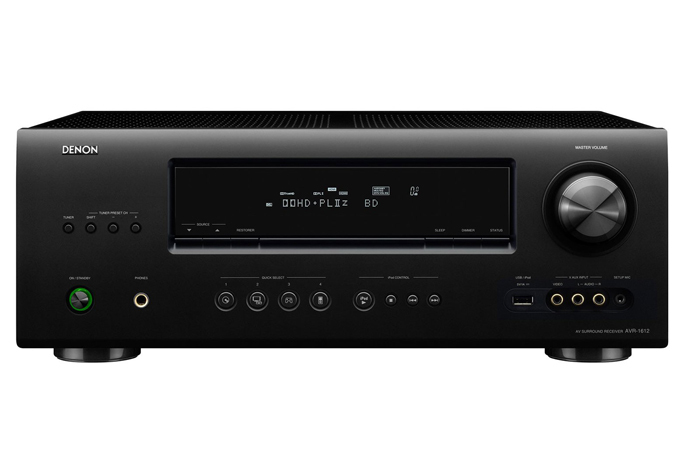 The high-end technology and superior performance appeals to home theatre enthusiasts and beginners alike. The Denon universal disc player gives you the best experience in audio and meticulous video with a focus on picture and sound quality. Denon now features HEOS audio services which lets you add your own music selection, Pandora, Rhapsody, Deezer, Rdio, Spotify and other digital services to broaden your listening spectrum. Also with HEOS we can plug in and connect extra rooms of audio to the network by adding HEOS wireless speakers. Add Denon anywhere you want and make your home sound amazing!